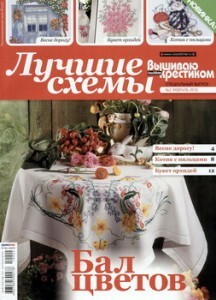 Magazine « » №4(66)/2010 – download for free! 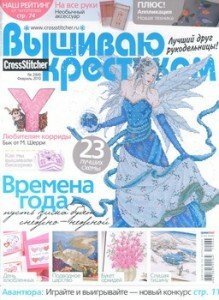 Magazine « » №3(65)/2010 – download for free! 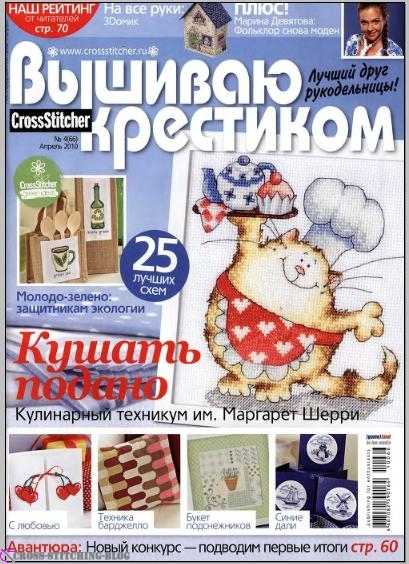 Magazine « . » №2/2010() – download for free!
. » №1/2010() – download for free! 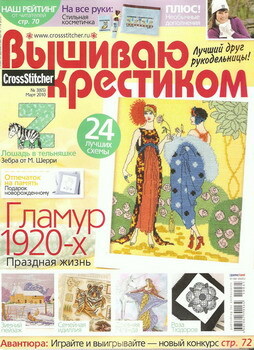 Magazine « » №2(64)/2010 – download for free! 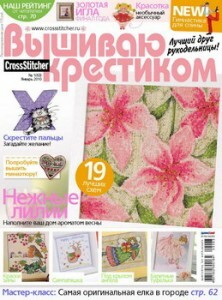 Magazine « » №1(63)/2010 – download for free!